u Dropped This. 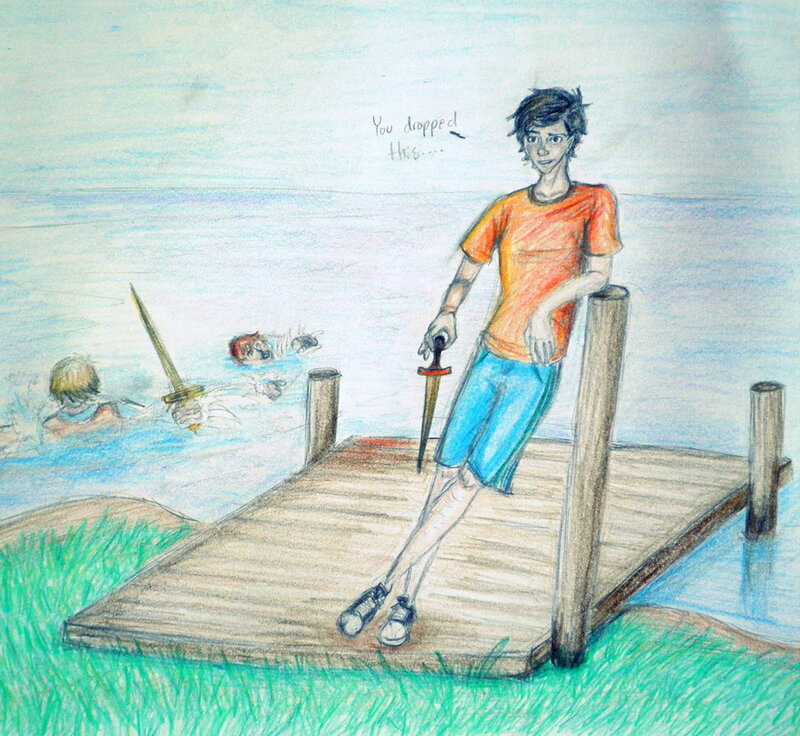 one of the best parts in the book(: and sorry if u haven`t read it yet.. HD Wallpaper and background images in the The Heroes of Olympus club tagged: the heroes of olympus percy jackson mark of athena. I forget.... what page is this on? Is it in MoA??? And then Annabeth hugging him, like, I love you!